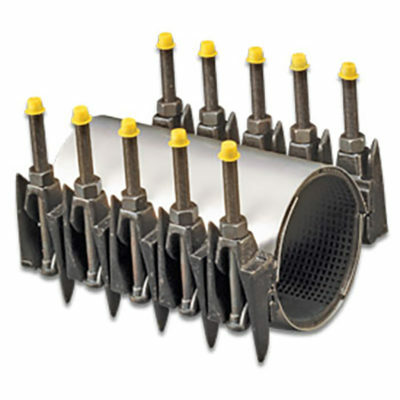 Municipal Cast Lug Double Band Repair Clamps provides full circumferential repair of splits and holes. 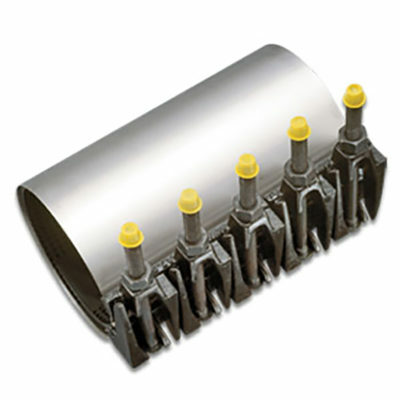 Municipal Cast Lug Single Band Repair Clamp provide full circumferential repair of splits and holes. 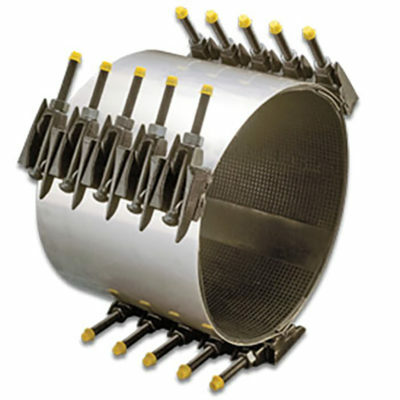 Municipal Cast Lug Tripple Band Repair Clamps provide full circumferential repair of splits and holes.